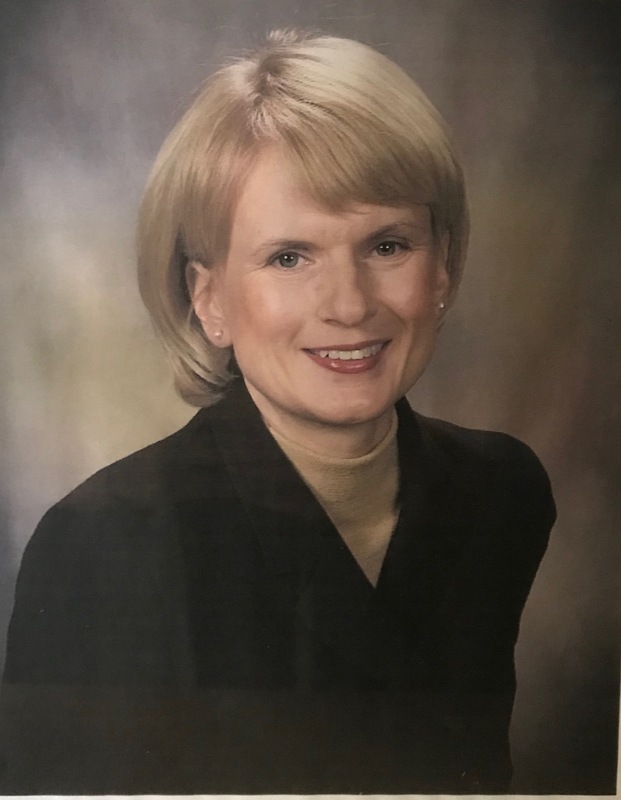 Dr. Zena Sutkowski received her Doctor of Medicine in Dentistry in 1998 from the University of Pennsylvania Dental School and completed her residency in general dentistry at Loyola University of Chicago. Dr. Sutkowski has been practicing dentistry in the Chicagoland area for 20 years. Dr. Sutkowski has a simple philosophy, which is to treat every patient with compassion, professionalism, and a gentle touch. She is committed to providing comprehensive, quality dental care while making sure patients are informed and comfortable with their treatment plan.